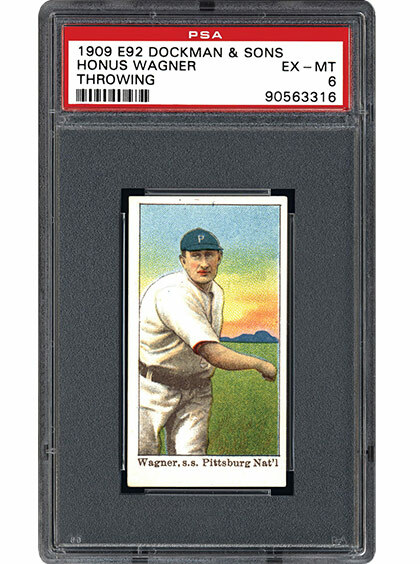 An affordable Honus Wagner card from 1909? No, it’s not a joke. In fact, the E92 set includes two of them, along with many other Hall of Fame members. 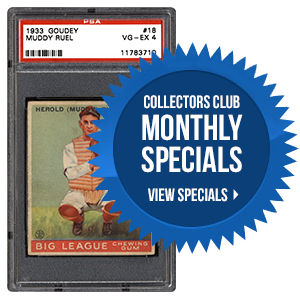 Take a look at this early gum issue and see why collectors are delighted with Dockmans. The 1958 Topps set is choked with history. 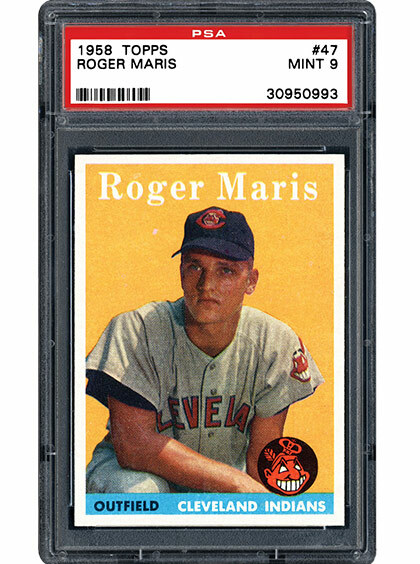 Final cards of Ted Williams and Pee Wee Reese, the first version of Topps all-star cards, and the initial offering of major league baseball on the West Coast could all be found in those five-cent packs. Throw in legends, rookies, multi-player issues, and a handful of challenging variations, and you’ve got the making of a truly classic set. SMR reviews 1958 Topps Baseball in the following piece. The 1984 Topps baseball set is one for the ages. A classic design, brilliant photography, high-grade challenges, memorable rookies, and a host of Hall of Famers. What more could collectors want? 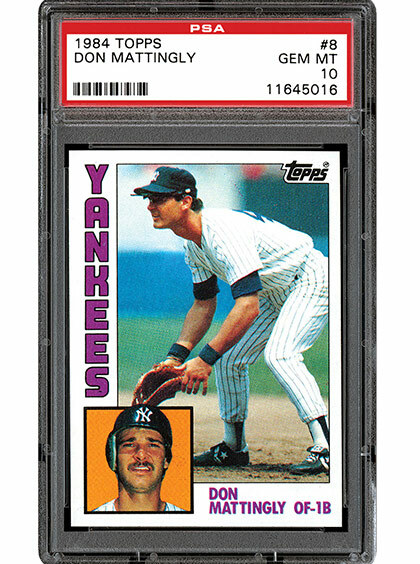 In the upcoming article, SMR takes a stroll down memory lane with Don Mattingly, Nolan Ryan, Mike Schmidt, and the rest of the ’84 Topps set. What was the reason you bought your first bubble gum cards? Duh, it was the gum! Those cards made a great sound when clipped to my bicycle spokes. All of my buddies collected cards, and I wanted to see what it was about. We have been chipping away at our list of pending requests. In the month of January, we added 138 new set checklists and processed (approved) 1,936 new slot requests. Whew! Our new staff member will be able to focus their time strictly on these types of requests, which will decrease the backlog we’ve experienced. As always, we thank you all for your continued support. 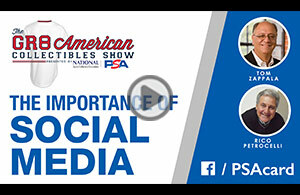 Should you have any questions, please feel free to contact us at [email protected]. For our young collectors, we have the Treasure Hunt on Saturday (2/24), where a correctly answered question will result in a Pokemon card. The card can then be used to either update or create a set in the PSA Set Registry. For more information about Youth Activities visit the Long Beach Expo.